Humour and wit are so integral to creating a personal home. 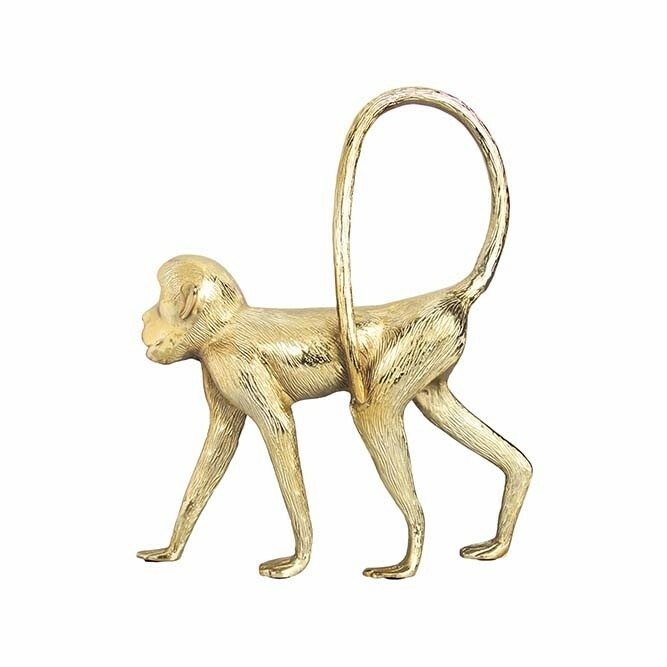 A fun and quirky display ornament the Gold Monkey Decorative Ornament will roam your hallways, living rooms and bedrooms in style! Gilded in gold, you can style the Gold Monkey Decorative Ornament on your on your coffee tables, side tables or alternatively on the floor next to your fireplace or statement armchair… either way, this utterly gorgeous display piece will make a fabulous focal point that will make you smile every time you see it! 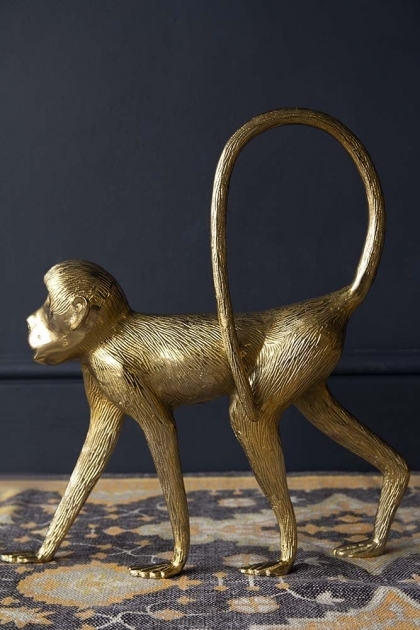 A fantastic display piece, we think that the Gold Monkey Decorative Ornament would make a fabulous gift for that hard-to-buy-for friend or family member that loves unique pieces!